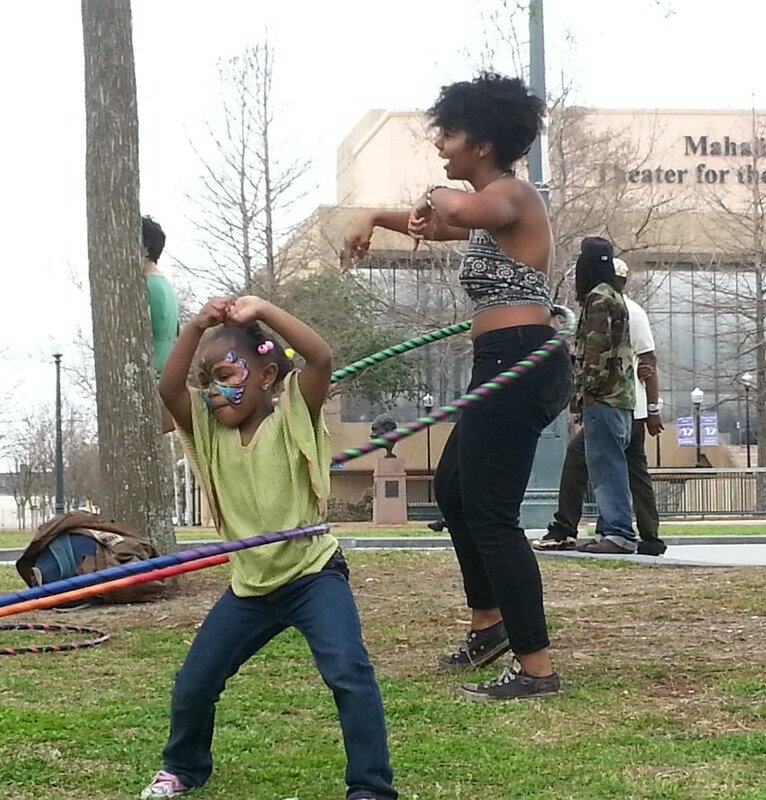 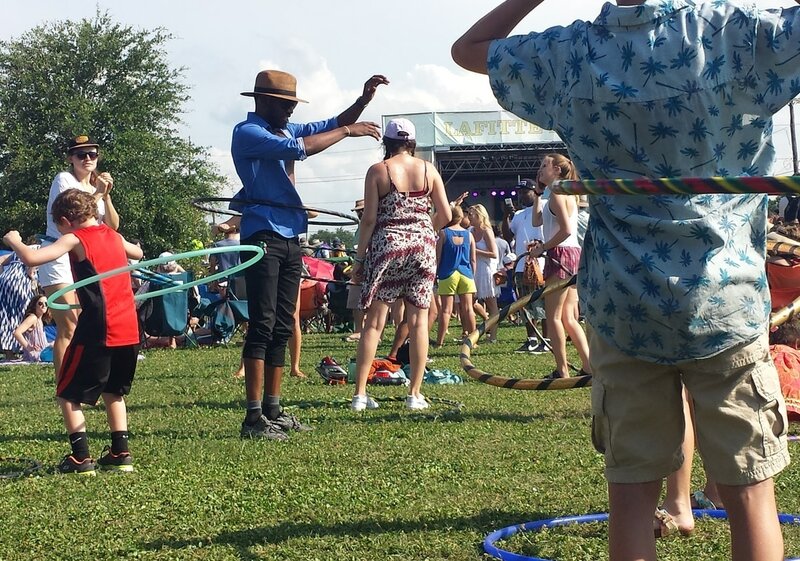 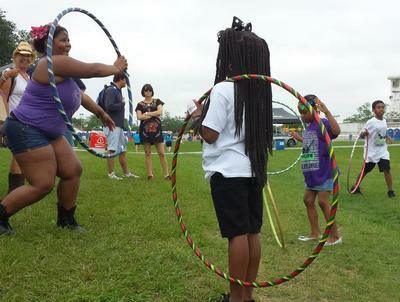 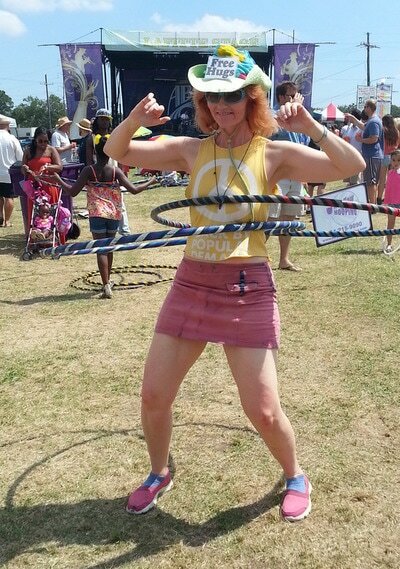 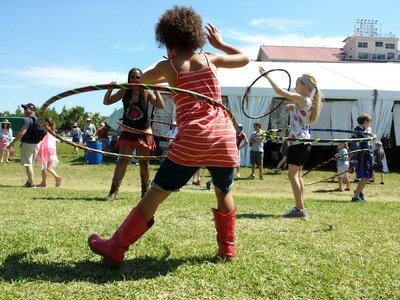 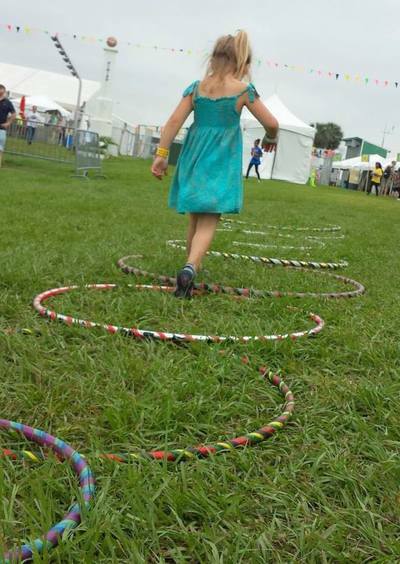 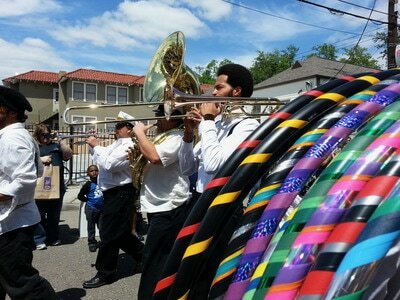 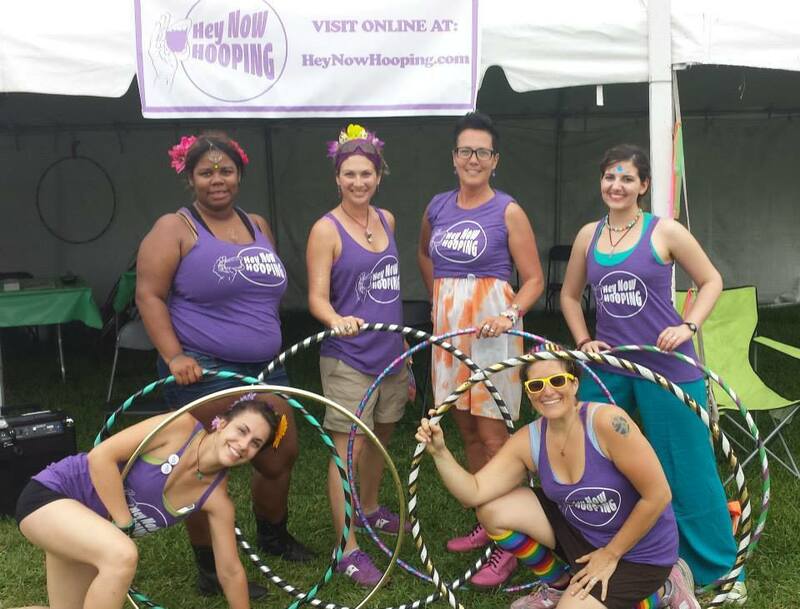 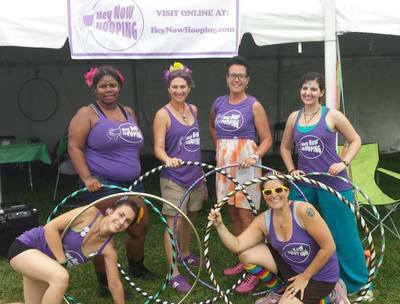 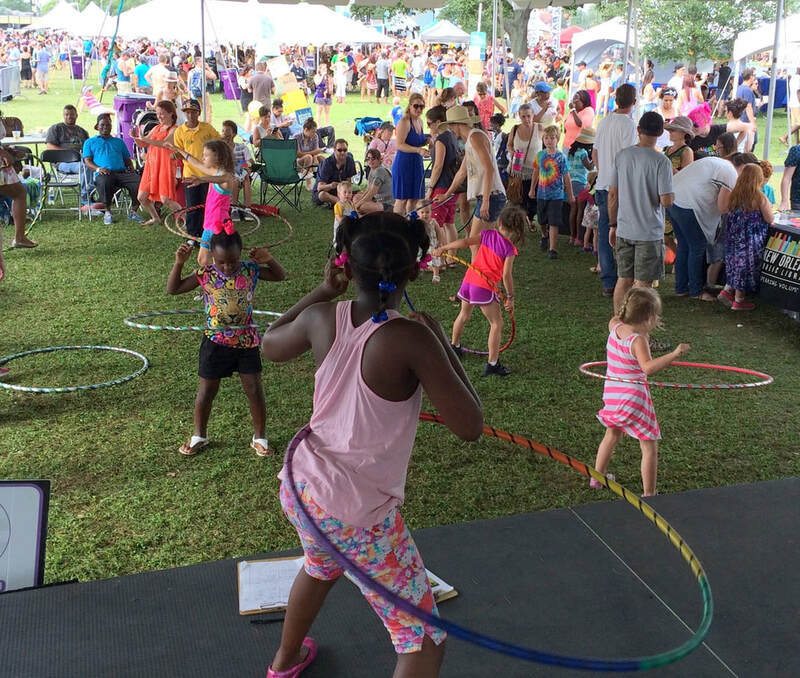 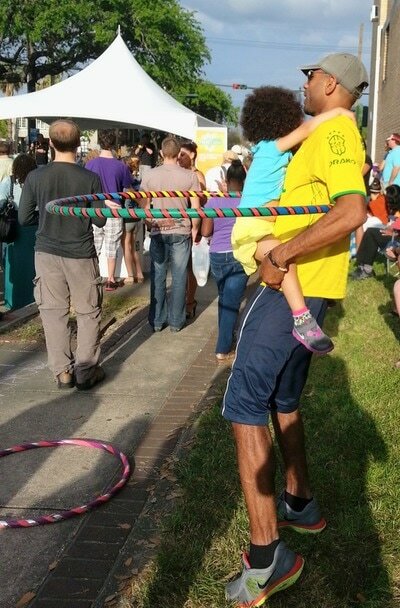 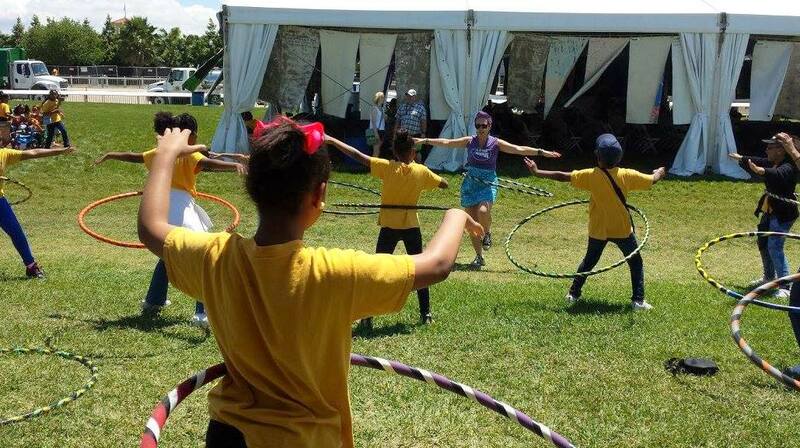 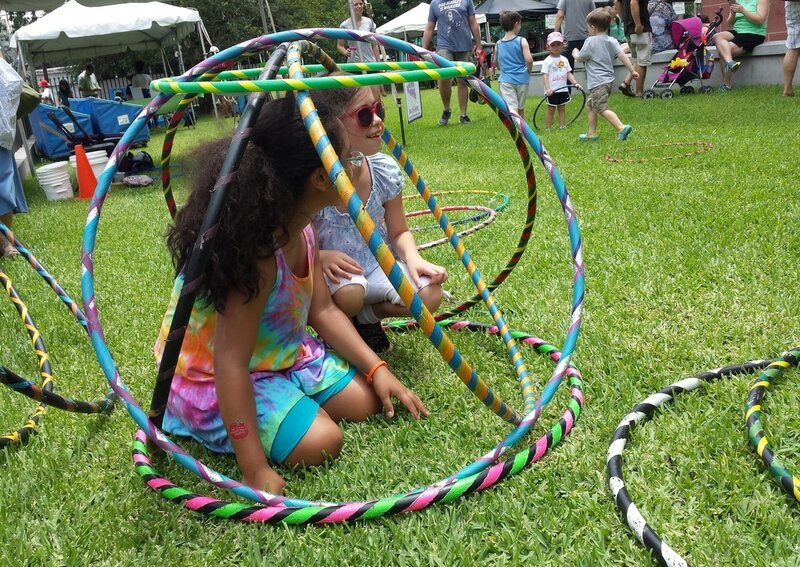 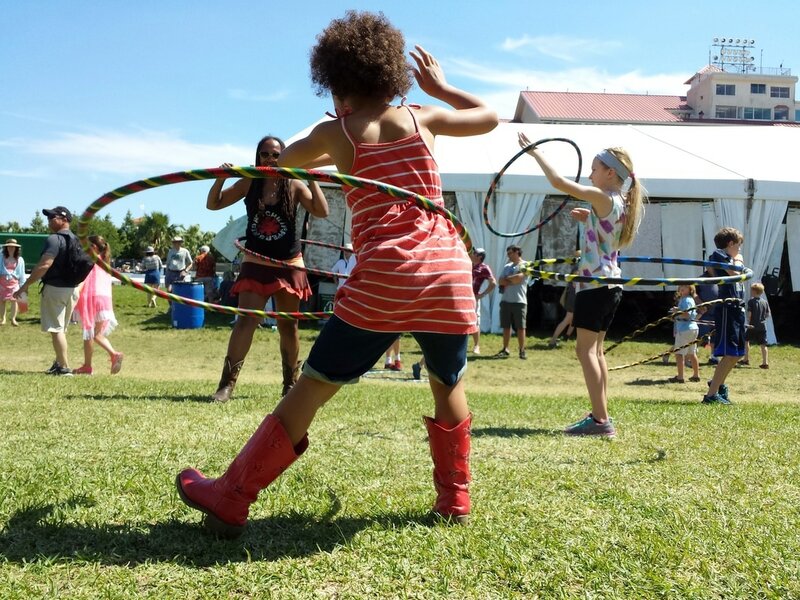 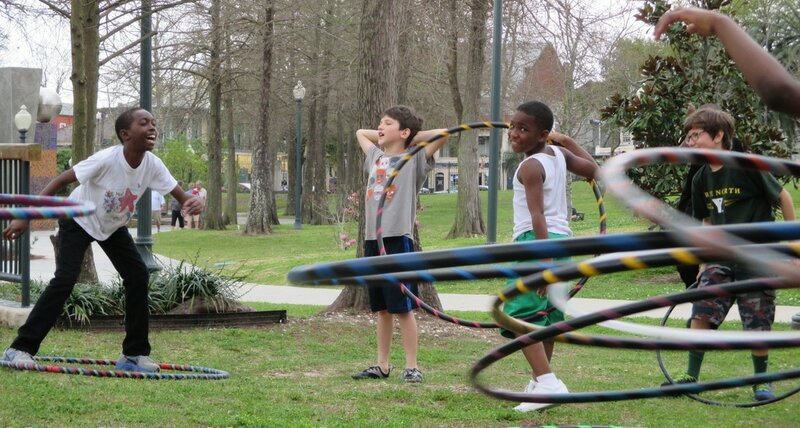 The "Pop-Up Hoop Jam" is New Orleans' roving hula-hoop party! I bring hoops of all sizes and fun party tunes and create a space for all people to have fun hooping. 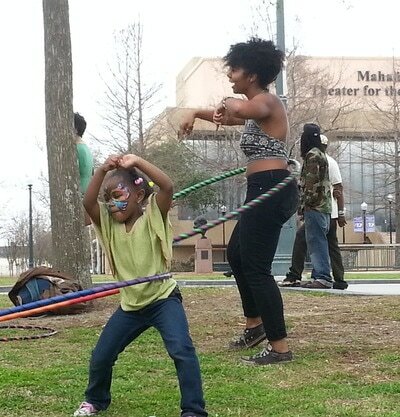 I demonstrate moves, encourage participation, teach moves and in general, get the party moving. 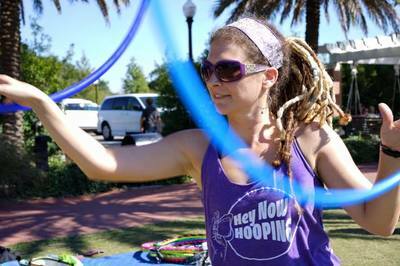 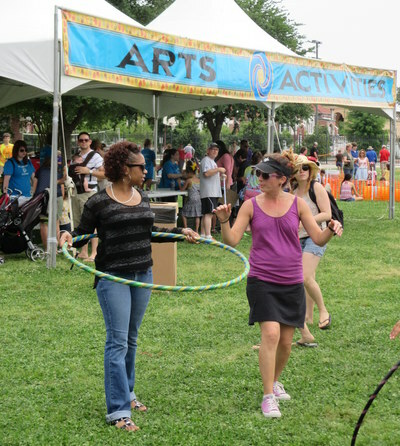 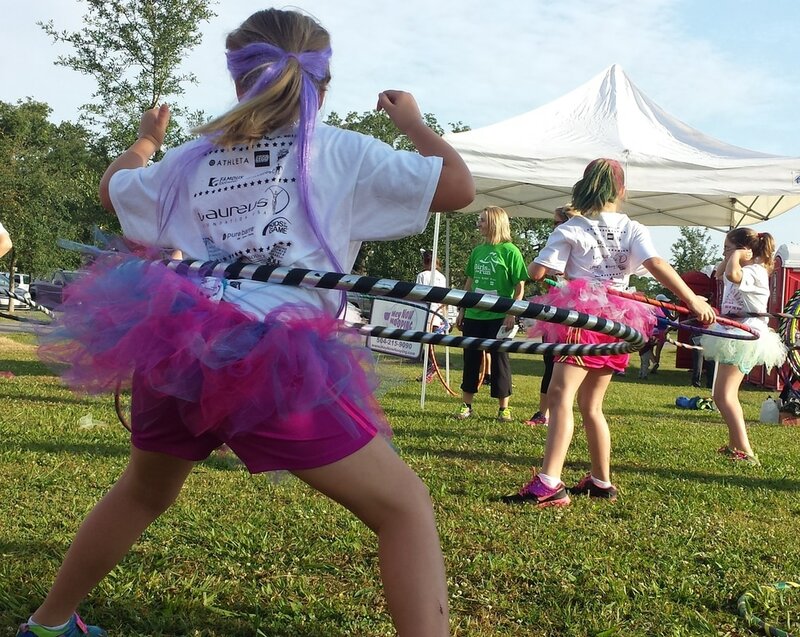 ​Hoop jams bring all different types of people together in fun and movement. Families and friends, old & young, playing together! This is the jam you WANT ​ for festivals, picnics, parties, races and field days. 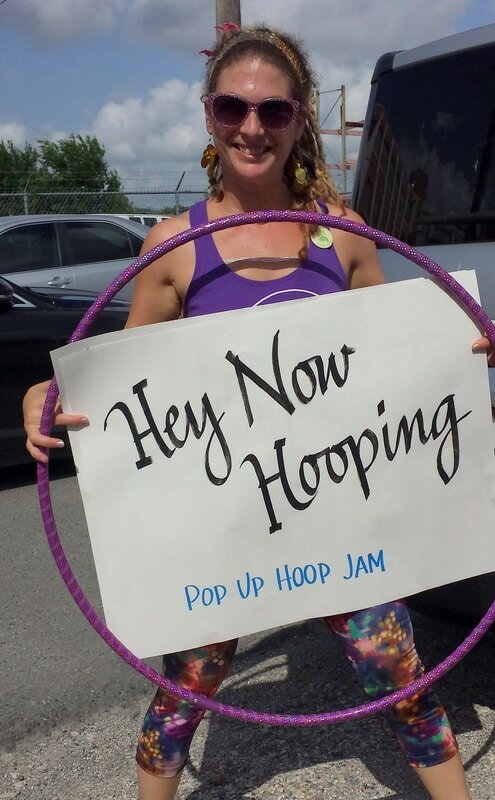 Hey Now's hoops are handmade, and just like people- they come in all sizes. 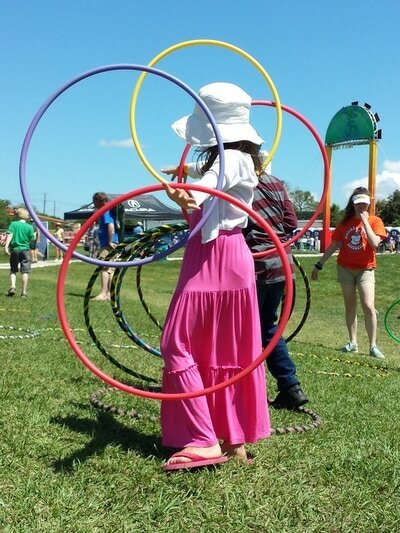 The adult-sized hoops are bigger, heavier, and easier to use than toy store hula hoops. The Pop-Up Hoop Jam has been featured at: Jazz Fest, Bayou Boogaloo, Girls on the Run 5K, and Employee Appreciation Day at the Roosevelt Hotel.